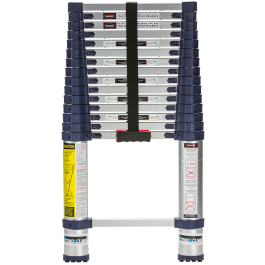 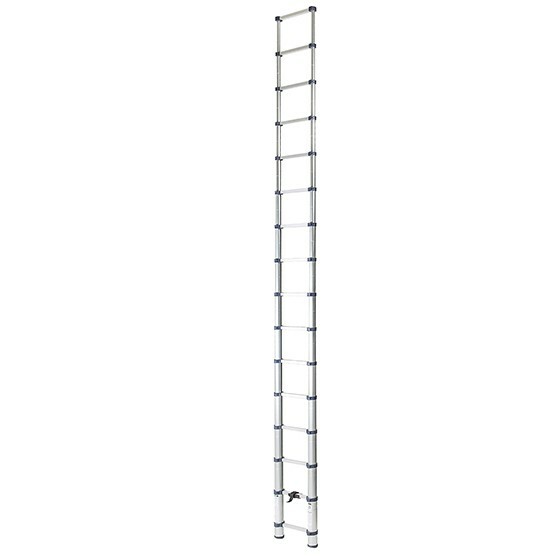 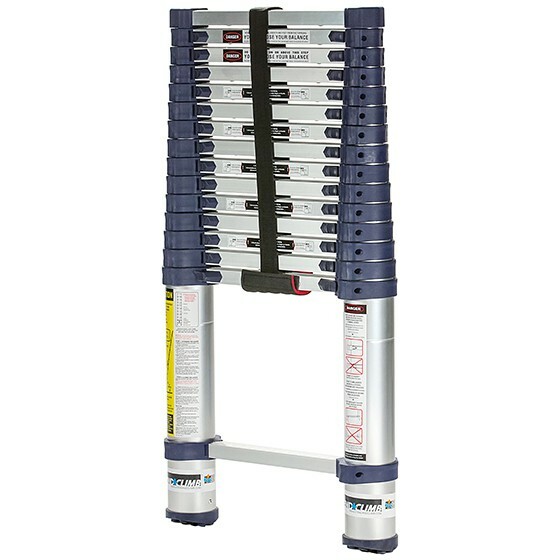 The Xtend+Climb® Pro Series 785P* is a heavy-duty telescoping ladder used by thousands of commercial contractors and serious do-it-yourselfers. 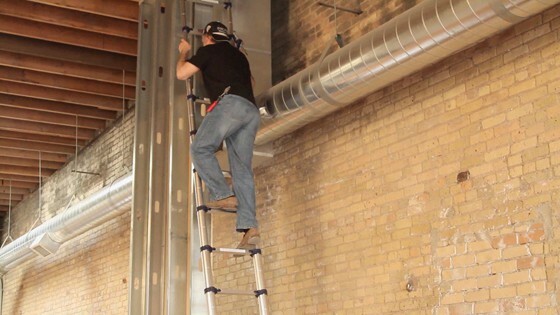 As Xtend+Climb’s tallest telescoping ladder, it opens by the foot to 15.5 feet, and retracts down to 36.5 inches, making it great for the highest and hardest tasks on the job. 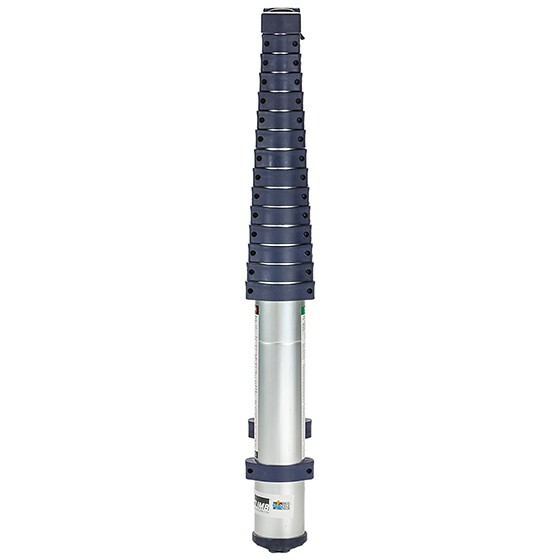 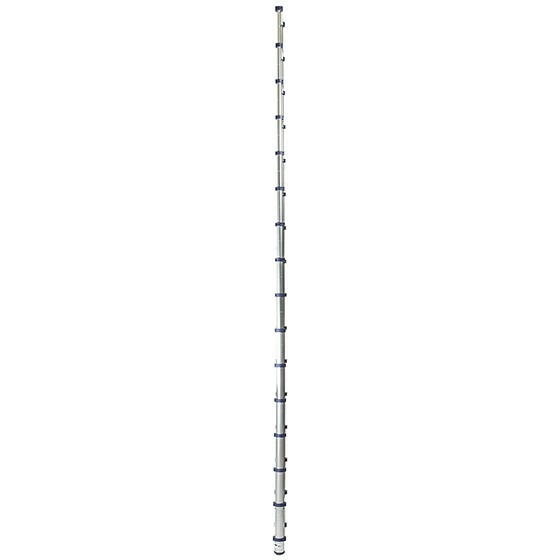 Many customers favor the 785P because it stands at a towering 15.5 feet with a 19.5 foot average reach height. 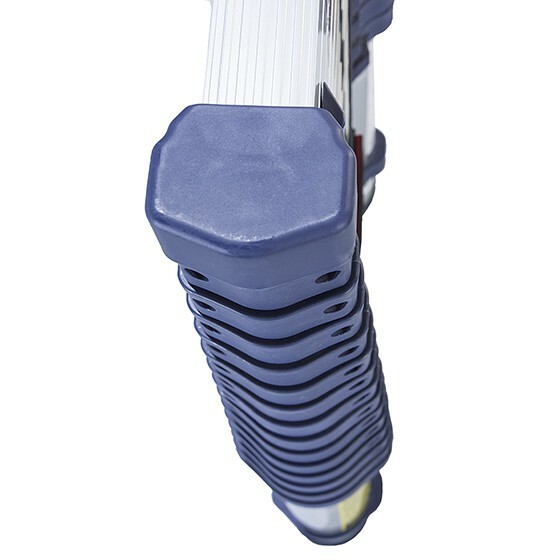 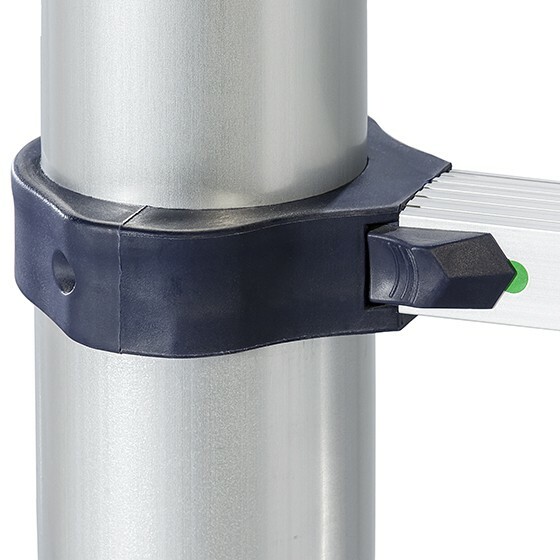 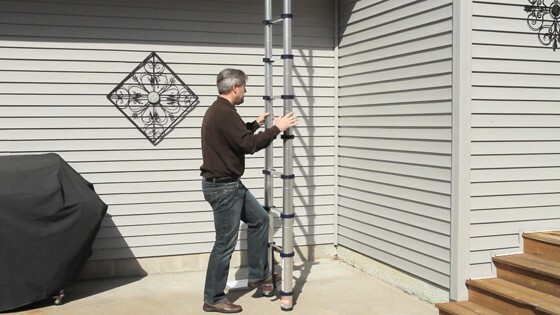 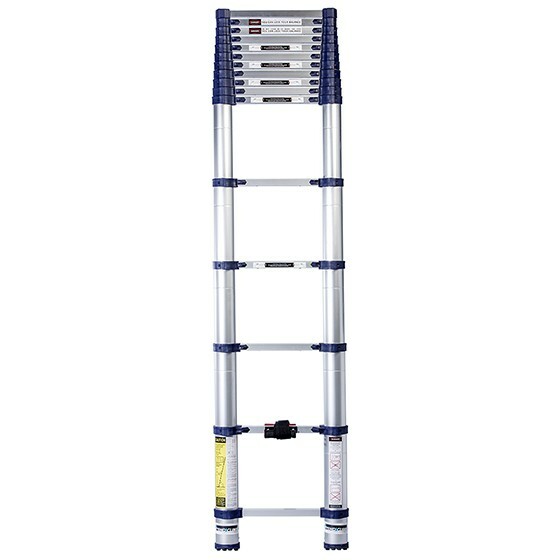 So when new heights need to be reached, the 785P is the perfect alternative to the traditional extension ladder - only this adjustable ladder is lightweight enough to be carried with one hand and small enough to be stored in the front or back of a truck. 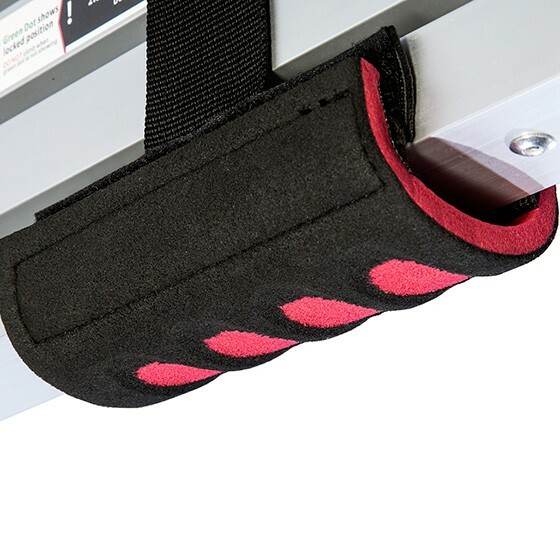 It easier to transport to and from a jobsite while saving space in storage. 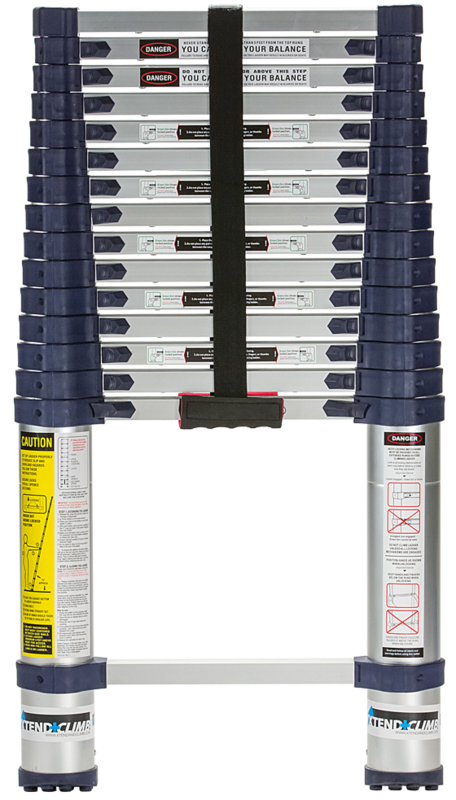 Our customers are never disappointed when they get rid of clunky extension ladders and take the ladder racks off their trucks after purchasing a 785P. 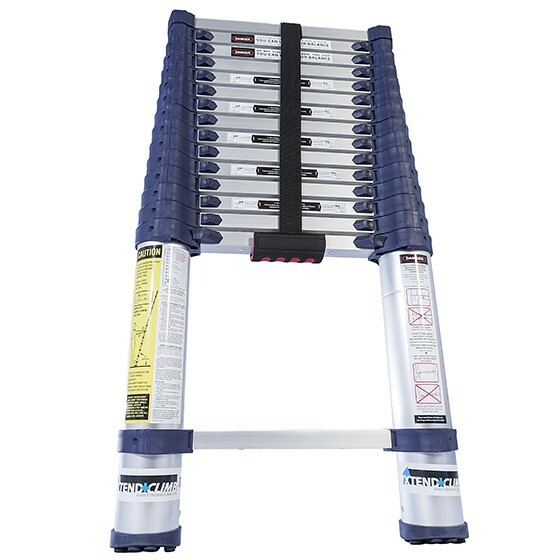 Check one out and see for yourself.